The Evolution of the Nursing Uniform! 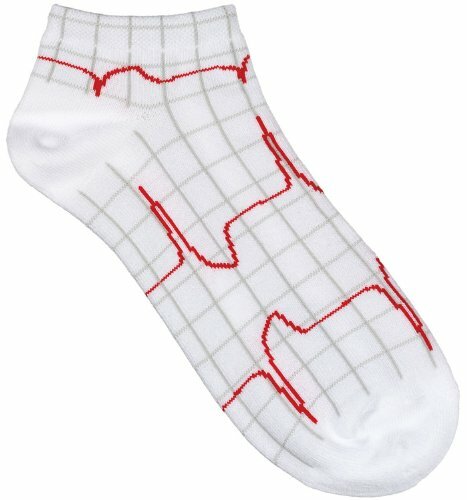 Do you love your scrubs? Or maybe you are still a firm believer in white nursing dresses? Whatever the case some of you may have wondered what the nursing uniforms of the past looked like and how we have evolved to wear the scrubs that we know and love today!. 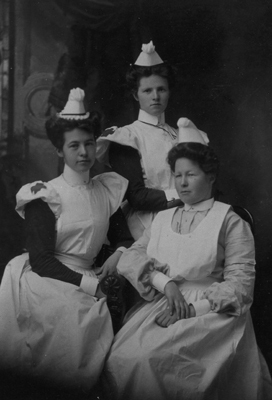 Take a trip into the past with us and enjoy some of the nursing uniforms of days long gone. Before 1839 we have little idea of how nursing attire looked, because there were no cameras before that year. We do know the early nurses didn't really have a nursing uniform, so they wore dresses that resembled nuns. 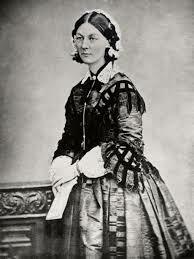 During the Crimean war in 1854, Florence Nightingale and 38 other volunteers wore long dresses, with long sleeves and aprons that tied in the back. It was only after this war, which was one of the bloodiest in history, that Florence discovered the importance of hand washing and the correlation between unsanitary conditions and illness. So in the late 1800s the wearing of long dresses with long sleeves continued because it was believed that covering as much of the body as possible would act as a shield to protect the nurses from disease. However, little was understood about droplet, airborne and contact diseases, so masks or gloves were not yet worn. Although Florence Nightingale was admired and respected, her teachings on sanitation fell mostly on deaf ears because her colleagues were not convinced that more sanitary conditions were the answer. So, they continued to wear their "fever proof" dresses and hats that were only worn for identification purposes. It's a good thing there was no such thing as a code back then. I can imagine all these nurses running in these long dresses. One good time doing that and I'm sure the dresses would have become much shorter, overnight! Sternberg Hospital, Chickamauga Park, Georgia, August 1898. In addition to the long dresses and long sleeves came the arm cuff with a large red cross as a form of identification. But still no mask or gloves. In 1908 the Navy Nurse Corps was formed and this picture is of the first 20 recruits. In the early 1900s these British nurses wore very similar uniforms to the ones American nurses wore. In fact regardless of where nurses lived in the world, they all wore the long dress with long sleeves, an apron and some type of arm band for identification. 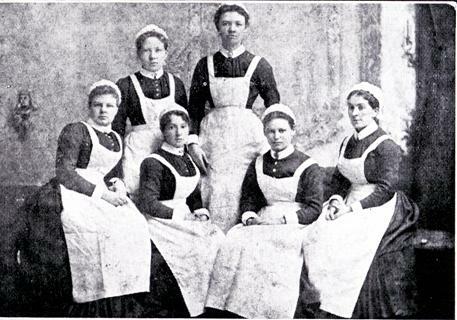 This picture was taken in 1908 and these Finnish Nurses also wore the long dresses with long apron and armband. But they preferred the nun-type head garment. World War I saw a change in how wars were fought. Weapons that had long range capability were now used which resulted in different types of injuries. But the medical professionals were not equipped to deal with these changes. It was obvious that major recruitment needed to occur along with more education and training. A nationwide effort to recruit more nurses began and nearly 20,000 new nurses were recruited and assigned to active duty for the U.S Public Health Service, Red Cross, Army, Navy and other overseas service. In 1919 the Boston flu pandemic broke out. But because so many nurses were enlisted in the military caring for World War 1 soldiers, only the student nurses were able to care for people who were struck down with this flu. This resulted in many of these nurses dying while they attempted to care for others. During this time a surgeon in America named William Halsted fell in love with an operating room nurse. She was plagued with dermatitis from all the chemicals they used to clean instruments in surgery. Because he cared for her so much he designed the first latex gloves. He then went on to make surgical gloves and masks. After nurses and physicians began regularly wearing the masks and gloves they noticed that the spread of infection began to drastically decrease. Notice how the uniform on the far right has a much shorter skirt and shorter sleeves, because they were wearing latex gloves and masks at that point. Fast forward to the 1960s when American nursing students were required to stay on site and had strict rules and curfews during their training. But the uniforms were becoming much less restrictive. With shorter skirts and sleeves. 1970s. These nursing uniforms were much more modern and practical for the time. . The mid-70s began to see changes in the nursing uniforms. 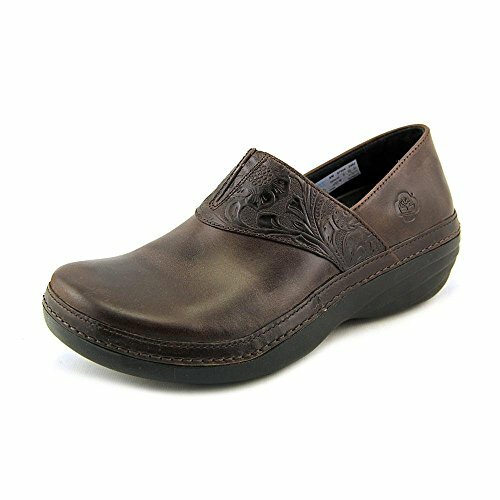 Some nurses wore the traditional dresses, while others preferred the new pants and scrub shirts. 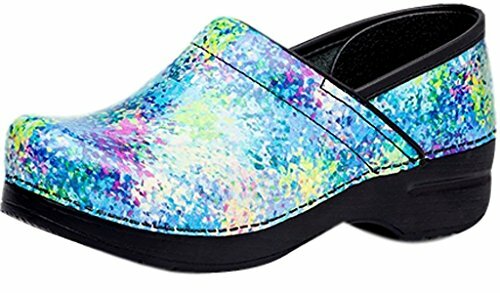 Today's nurses can be found wearing colorful scrubs, with all types of designs and patterns on them. Which era do you prefer in nursing uniforms? 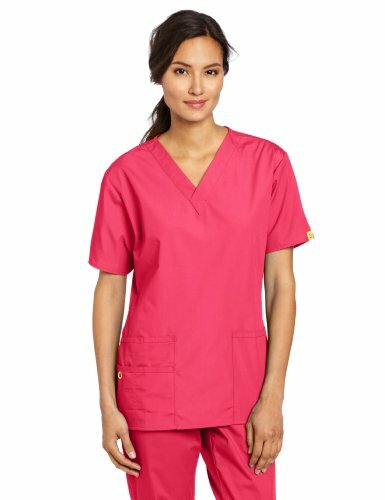 Do you still like the dresses or do you prefer the colorful scrubs? In 100 years, how do you think the nurses uniform will look? Comment below!